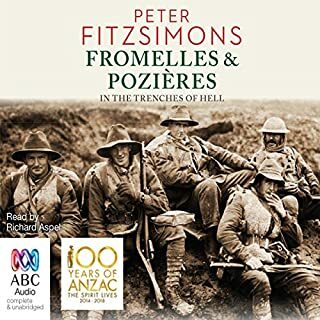 The story of the emergence and dominance of two brilliant Australian soldiers who commanded the most effective armies in defeating the Germans and the Turks in the Great War. 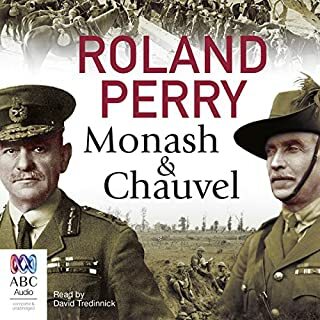 Monash and Chauvel is a gripping narrative history that follows the extraordinary campaigns of the two most outstanding battlefield commanders of the First World War across all the Allied armies: John Monash and Harry Chauvel. In the harsh Libyan desert in the middle of the second world war, Private Jim Moody, a signaller with the First Australian Machine Gun Battalion, found a starving puppy on a sand dune. Moody called the dog Horrie. 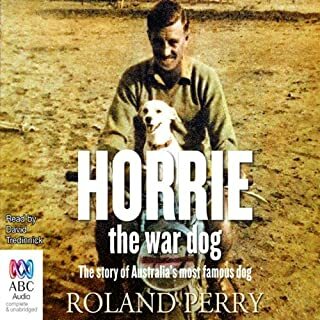 Much more than a mascot, Horrie's exceptional hearing picked up the whine of enemy aircraft two minutes before his human counterparts and repeatedly saved the lives of the thousand-strong contingent. Australian General Sir John Monash changed the way wars were fought and won. 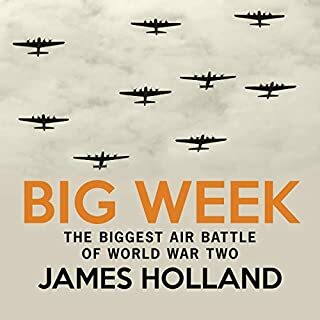 When the British and German High Commands of the First World War failed to gain ascendancy after four years of unprecedented human slaughter, Monash used innovative techniques and modern technology to plan and win a succession of major battles that led to the end of the Great War. But Australia's greatest military commander fought as many battles with those on his side as he did with his enemies. 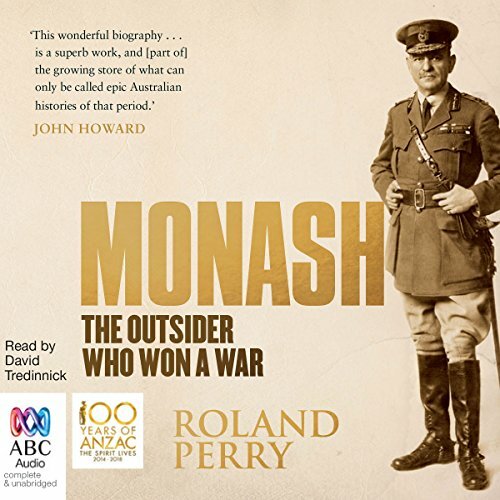 Monash was the classic outsider who rose to greatness despite the mighty odd of his 'handicaps of birth' – having a German-Jewish background at a time when racism and prejudice were rife: and being a part-time colonial soldier in an Imperial British army. 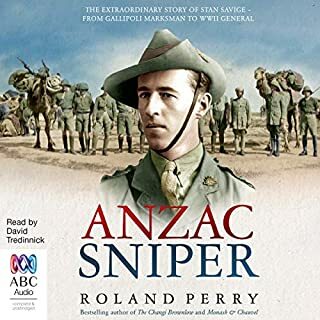 Roland Perry brings to life the fascinating story of the man whom many have judged as the greatest ever Australian. Monash draws on the subject's comprehensive letter and diary archive – one of the largest in Australia's history. 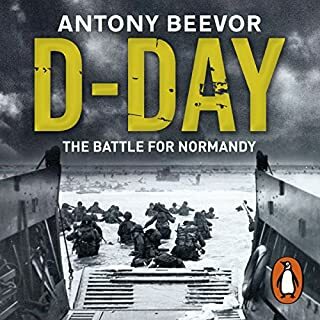 The result is a riveting portrait that weaves together the many strands of his life as a family man, student, engineer, businessman, lawyer, teacher, soldier, leader, romantic and lover of the arts; and reveals why, in addition to his amazing military successes, Monash is remembered and respected even more for his humanity. 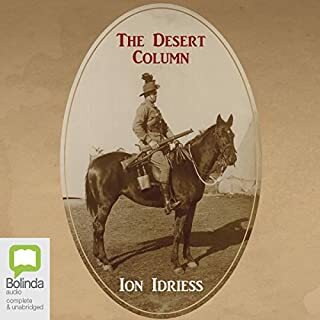 Before this book I knew very little about John Monash. Now I feel his story should be compulsory study for all Australian school children! The book was inspiring all along the way! 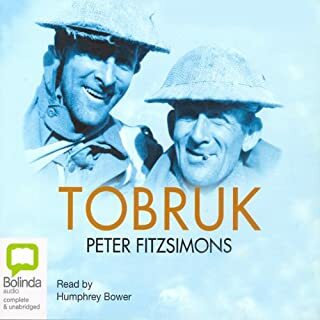 Narration was very good, so perfect that must have been well tuned robot, although a slightly lighter voice would have been better. Good narration was important to my enjoyment of the book. Author did a great job in covering the many ongoing challenges faced by Monash and this kept me riveted to the book. 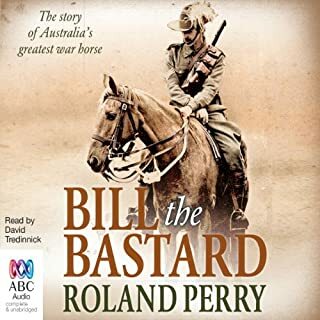 This is the third Rolland Perry book I have listened to, if you love Australian history I highly recommend them. Didn't quite know what to expect and the length was a little daunting. I though this could take weeks and weeks. It took a fortnight. The history is fascinating, and gives an excellent insight to the life of a great man. His contribution to Australia is nothing short of remarkable. 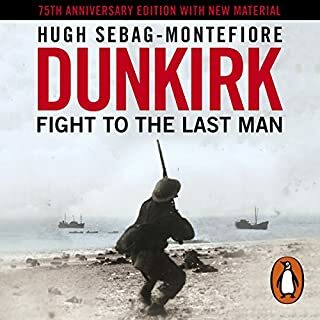 It is very well read, and maintains your interest throughout. 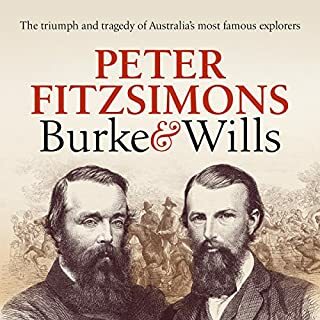 If you have an interest in Australian history it is a must. 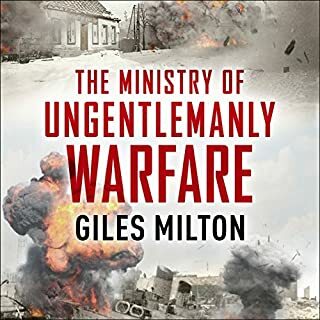 But just a "military man" nit just a military book. 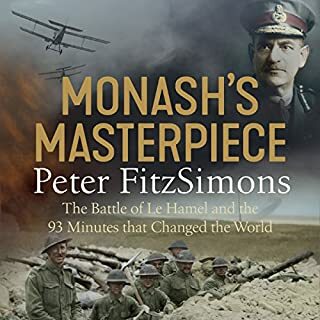 This is an incredibly well researched and fantastically written book about Monash, Australia, the Great War, the ANZACS and all the personalities that go into making those things. I can't rate this enough. Fantastic history of an incredible Australian. Would you listen to Monash again? Why? Obviously Monash, however King George seemed like a pretty cool guy! What about David Tredinnick’s performance did you like? Great voice acting especially when doing quotes. 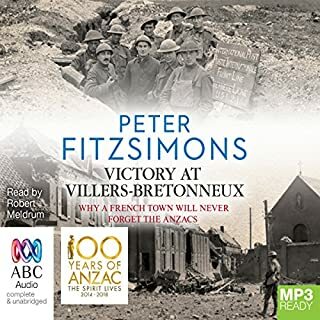 Some of the French sounded a bit strange, but I'm not sure what it should actually sound like. Every time it listed the losses for battles that you'd just heard about. It made really angry at the ineptitude of the British military leaders. Has inspired me to try to find more biographies of Monash. if you feel that your life is without direction and have only moderate Scholastic results at school, read this book. A major contributor to Australian heritage. Very informative Book. Appears to have been extremely well researched. Loved it. 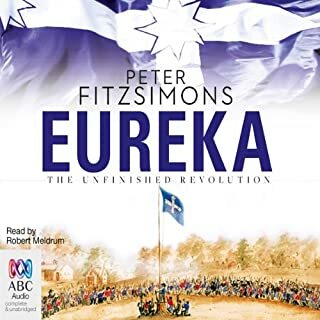 I would recommend anyone interested in Australian history, put this on their list. I have read/listened to this book 3 times and get more from it each time! 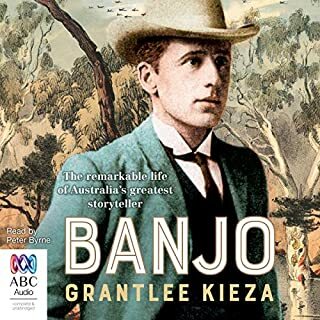 This book should be a school text - my kids think Monash is the name of a uni in VICTORIA and know nothing of the man who lent his name to it. Read this book and be inspired! This is the story of a remarkable man. Occasionally the author falls into hero-worship, but over all it is excellently written and very well told. Definitely worth your time. 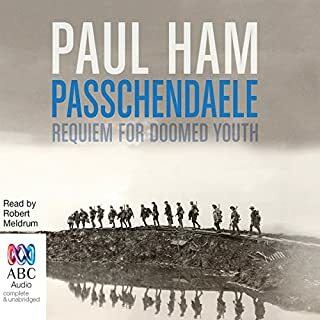 This audiobook went beyond what I thought was going to a book on the 'war general' and delved into the passions and interests of Monash prior, during & after the war. I got to experience the 'human' side to what has been, in so many history books, a rather two dimensional figure. I found the ongoing machinations of Hughes, Murdoch & C.E.W. Bean elucidating - finally putting paid to why Monash was not heralded as a hero general by the latter in his works. 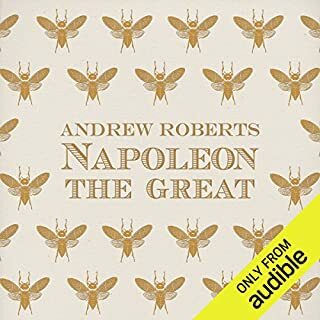 If you want an example of How sheer brilliance, force of character & integrity can win out despite the odds, then I highly recommend this audiobook. If you could sum up Monash in three words, what would they be? What was one of the most memorable moments of Monash? What does David Tredinnick bring to the story that you wouldn’t experience if you just read the book? I regret I had not read this book when it was first published. Fascinating and important history.